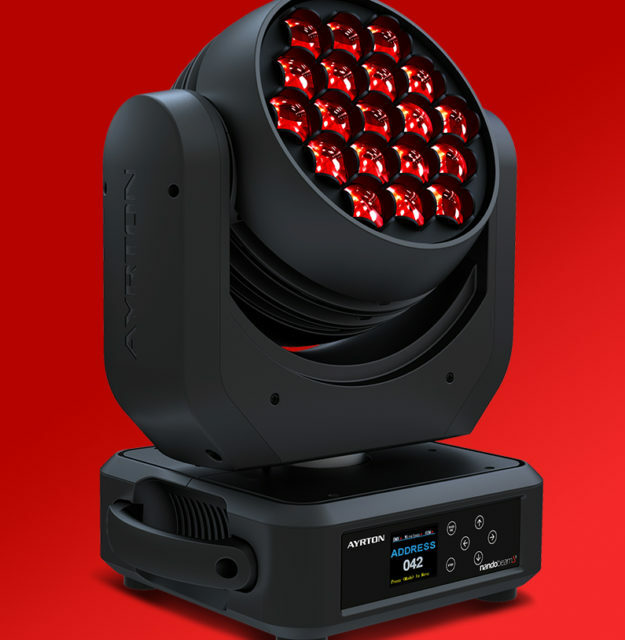 NandoBeam™S3 is a powerful and ultra-fast moving-head in a compact housing. 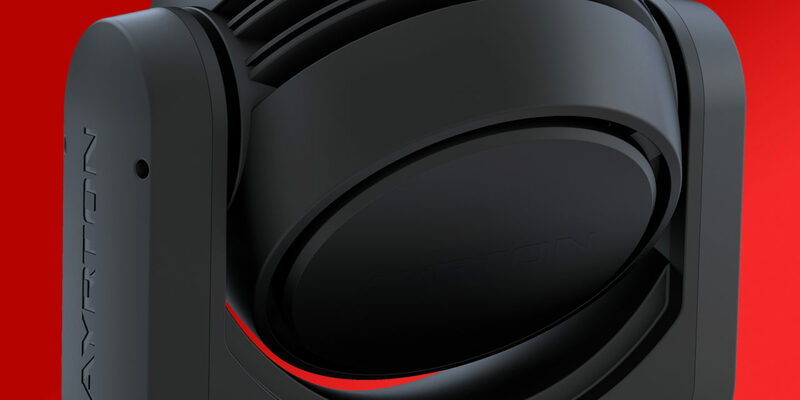 Its advanced and highly efficient proprietary optical system, coupled with state-of-the-art 15 W RGBW LED emitters, delivers an 8° narrow beam as well as 40° wide coverage. 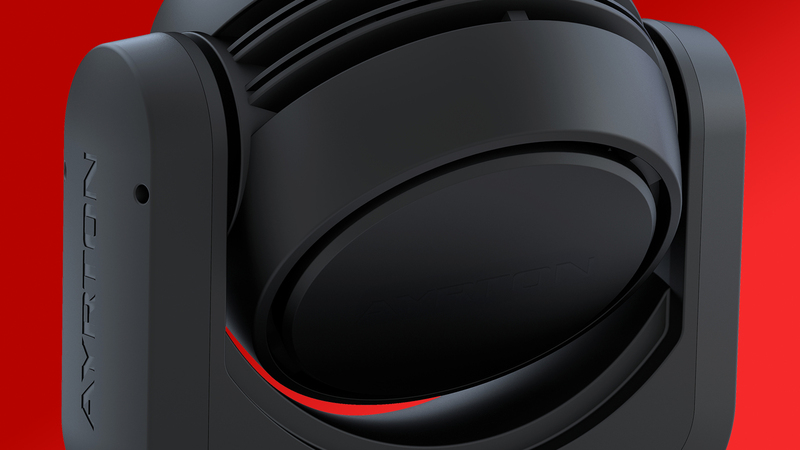 The quality of its colour-mixing makes the NANDOBEAM-S3 capable of handling even the most demanding environments. The choice of light sources and colour selection was made in collaboration with lighting designers to meet the needs of the entertainment industry. 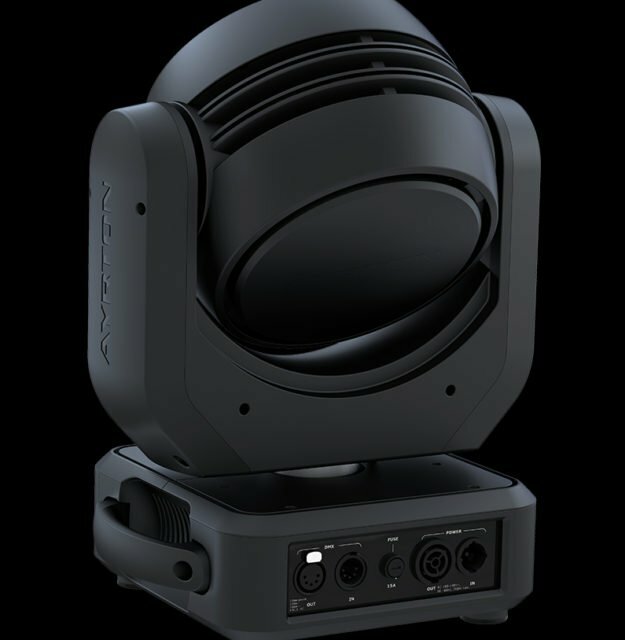 The main benefit of the optical zoom system, which was developed especially for the NANDOBEAM product line, is a constant efficiency regardless of the zoom aperture: NANDOBEAM-S3 delivers a 4,000 lumens output across its full beam range. 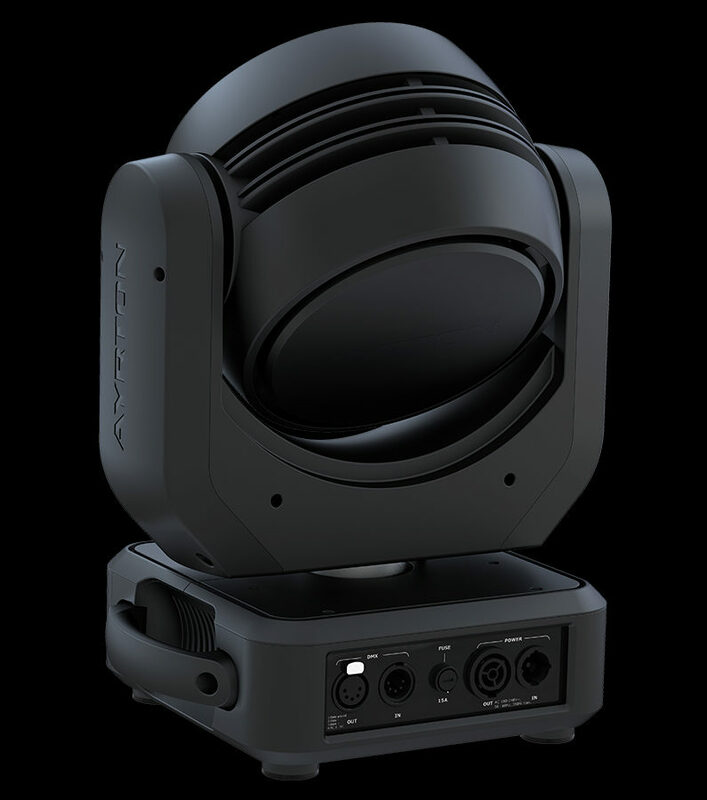 while its wide angle works well for wash purposes, making NANDOBEAM-S3 the perfect lighting tool for a wide range of applications. 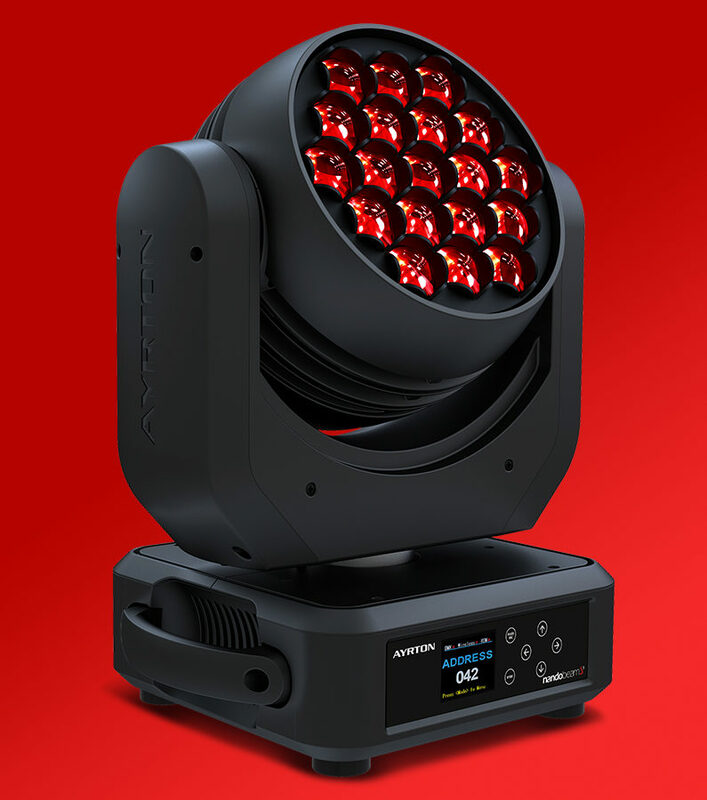 NANDOBEAM-S3’s arrangement of two rings of individually controlled LED emitters around a central LED renders it extremely versatile when operated in Expanded Full Colour mode. Effects capabilities can be coupled with Beam, Wash or Matrix applications to produce superb results whether performing in front of the audience or camera. 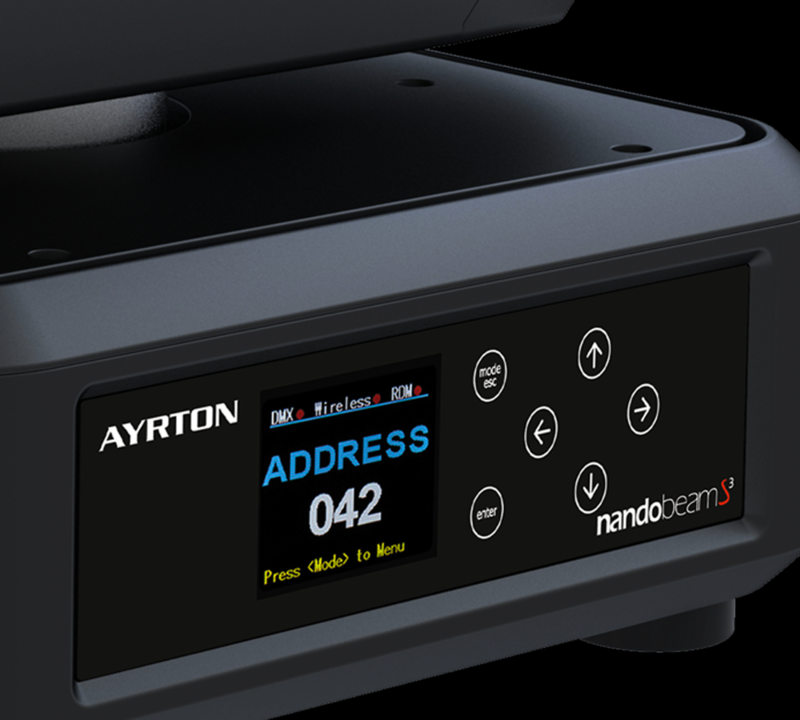 NANDOBEAM-S3 is equipped with new generation three-phase stepper motors that allow the quick and precise movement essential for NANDOBEAM-S3’s performance. 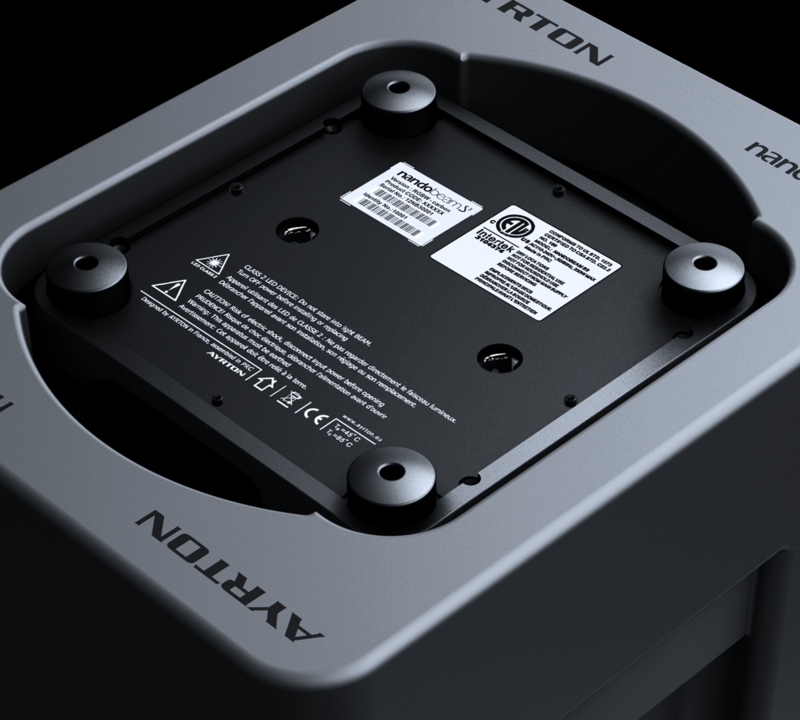 These extremely compact new motors fit perfectly into the minimalist design of the luminaire.